Momma Told Me: Baby wipes are a parent's best kept secret- you don't need kids to use them! Ever since college Huggies baby wipes have been as much a part of my emergency toll kit as super glue and clear nail polish, and I have no children. Now, sure, you could say I offer daycare services and they are very practical with kids around, after all Kids Outgrow Diapers, Not Messes*. However, I'd argue that I was using those miracle wipes to remove makeup, clean 'flip flop' feet, and wipe down my car interior long before little people entered my life. 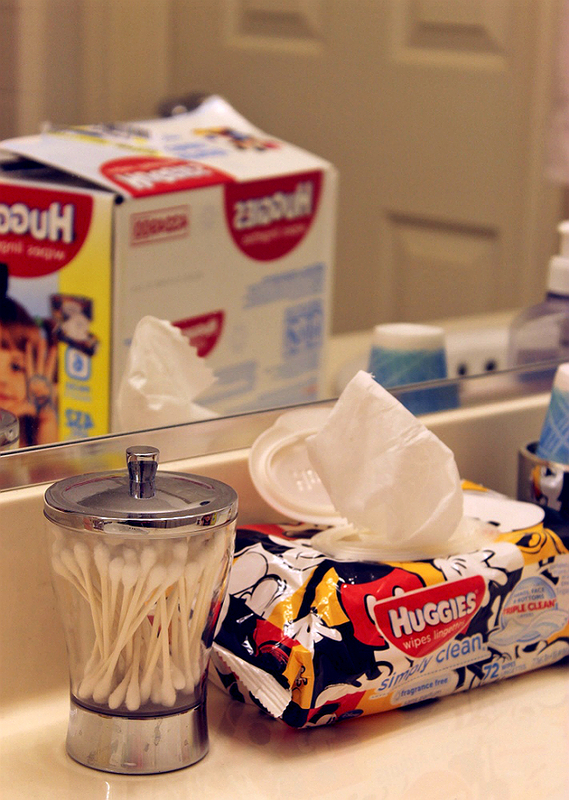 Not convinced that every home should have a tub or two of Huggies wipes on hand? 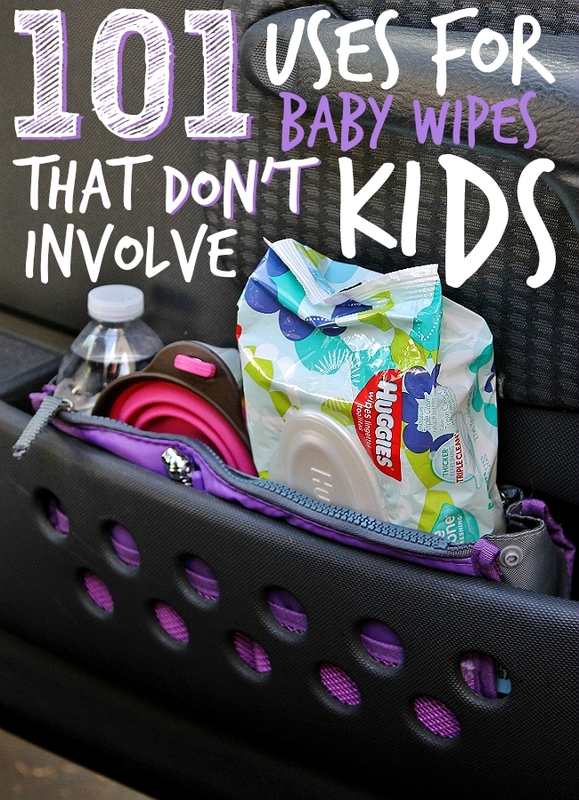 Read on and discover my 101 Uses For Baby Wipes That Don't Involve Kids. 101. 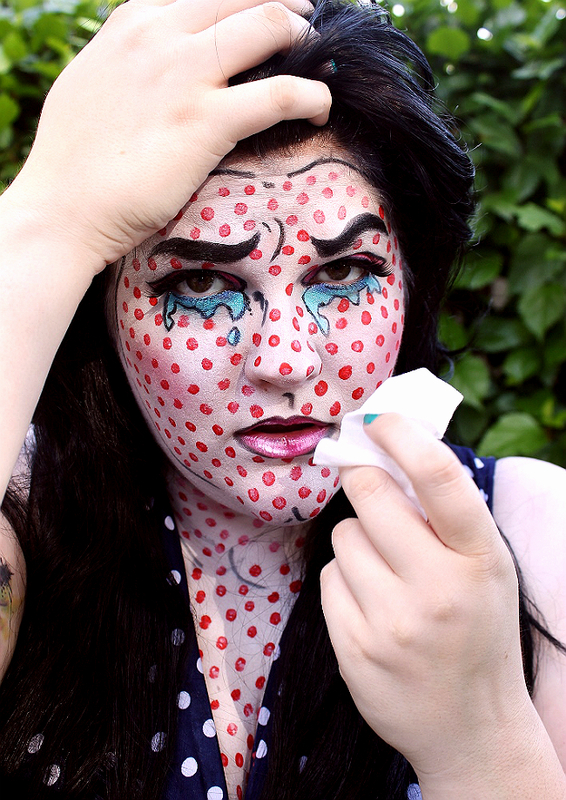 To remove costume makeup during Halloween bashes, photoshoots, and more. 100. Remove makeup at the end of the day. If it's good enough for baby's skin, it's gentle enough for yours. It's also cheaper- one baby wipe averages 5 cents, while the average makeup wipe is 33 cents! 99. Wipe down suntan lotion/seawater/chlorine after a trip to the beach. Sometimes you want to feel fresher after a day in the sun. 98. To freshen up when camping. 97. In an emergency kit for your home- wipes double as makeshift showers when the pipes are frozen or the water is down. 96. To massage lotion into one's skin. 95. Curl hair- wrap strands of hair around the baby wipe. Tie the baby wipe in a knot and sleep on it! 94. In the gym bag for after a workout. 93. To wipe down the sink and counter after applying makeup. 92. Soothe a sunburn- the cooling effects of a damp wet nap go a long way for sunburn comfort. 91. To clean off all that color after a Color Run. 90. To help clean stinky feet. 89. To wipe off makeup brushes. 88.To wipe down after a bike ride. 87.To tame flyaway hairs and frizz. 86. To fix raccoon eyes- they're great for removing mascara! 85. To combat against static cling. 84. To freshen up when Aunt Flow visits/ as feminine wipes. 82. To wipe off hair dye when dying your hair at home. 81. As gentle cuticle oil sheets. 80. Remove dry erase markers from dry erase boards/ clean white boards. 79. To wipe down canvas sneakers. 78. To clean the shopping cart handle at the grocery store. 77. To wipe down your steering wheel and other car interior surfaces. 76. To clean computer mice, keyboards, and screens. 73. To wipe down the lint and dust that collects on the toilet bowl and back. 72. To clean in ear earbuds and other headphone audio devices. 71. To remove scuffs from shoes. 70. To remove bird poo from a clean car. 69. To remove pretty much any lint and gunk from microfiber cloth. 68. Make-shift mop pads for Swiffer style mops- Or let kids loose with them on their hands and knees! 66. 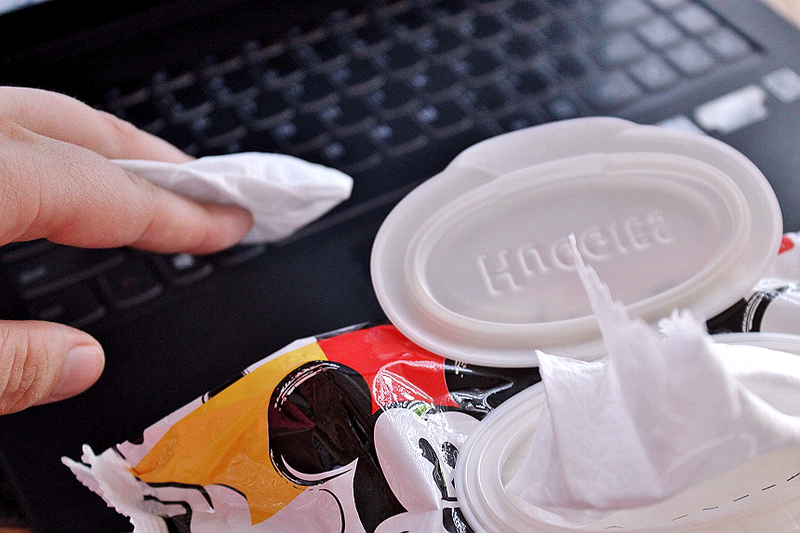 Use dried out baby wipes to clean up spills. 65. To clean crayon marks off painted walls. 64. To clean up and wipe down eyeglasses/sunglasses. 63. To clean horizontal blinds. 62. To clean the microwave. 61. To wipe down a greasy stove top. 60. To help wipe down the grill after grilling. 59. To wipe down smartphones- you should do this daily! 58. Pre-treat stains on carpet and clothes. 57. To soak up spills. 56. To clean window ledges. 55. Cleaning fan blades and A/C unit vents. 54. To wipe down TV remotes. 53. To wipe down muddy paws after a trip to the beach or a walk in the rain. 52. Apply pet safe coloring to your pet's fur- combine 1/4 packet Kool Aid (no sugar) powder with 1/4 C pet conditioner. Rub it in gently with a damp baby wipe. 51. To wipe down excess shedding and fur from suede, leather, and fabric furniture surfaces. 50. To refresh your pet in between baths. 49. To wipe down food bowl mats. 48. To clean your pet's ears. 47. To help your pet cool off on a hike or day outdoors. 46. To wipe down the cat to help reduce shedding. 45. To wipe down that icky tennis ball or rubber chewy toy. 44. To wipe down your pet's face, especially to remove eye gunk. 43. To clean up 'down there' when your pet has stomach problems. 42. To wipe down ant and other pest trails. 41. To remove paw prints. 40. To wipe down the retractable dog leash. 39. To wipe down the litter box enclosure/Litter Genie. 38. To wipe windows down after a car ride with the dog. 37. To clean up after hairballs. 36. To wipe down hamster balls/lizard loungers/and bird swings. 35. 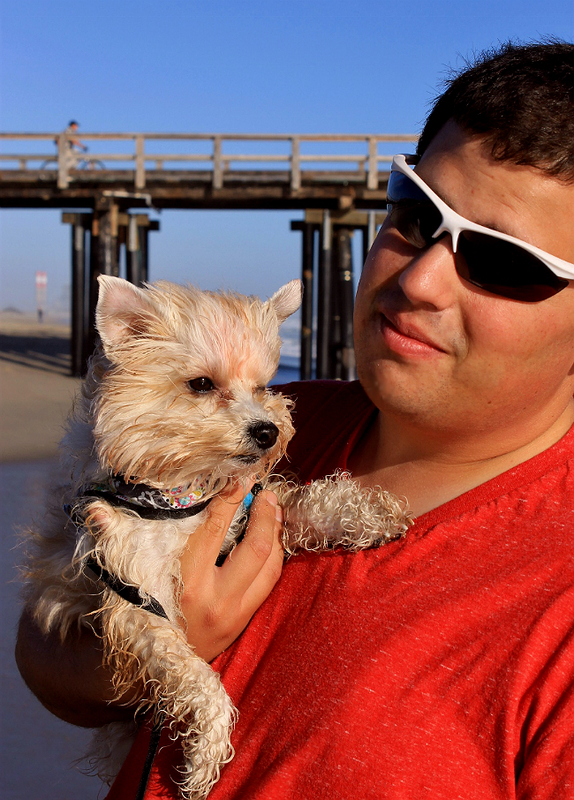 To help remove sand from your dog's coat after a trip to the beach. 34. To soak up pet stains before stain treating. 33. To wipe down large house plant leaves that may accumulate dust- even fake plants and flowers, too! 32. Place a daub of your favorite essential oil on a wipe and stash it in your clothing drawers to freshen up the aroma and atmosphere of your dresser drawers. 31. To remove finger prints from pretty much anything. 30. With a tool kit to help remove grease and smudges when working on the car. 29. To keep by the bed- trust me. 28. In a care package for deployed soldiers who can use them as makeshift showers and when there are other water restrictions. 27. To remove deodorant stains. 25. To wipe down cobwebs. 24. To clean chalkboard labels and surfaces. 22. Removing sand from umbrellas and other beach accessories. 21. Sip them in ink or watercolor paints for crafting as daubs and sponges. 20. To wipe down yoga mats or equipment at the gym. 19. To help sanitize surfaces for those with allergies. 18. Use dried out wipes as soft tissues. 16. To clean off stationery and crafting stamps. 15. To remove wayward coffee ring stains. 14. To remove permanent marker of most surfaces. 13. Use natural wipes to soothe and clean runny noses during flu season. 12. Store some in the fridge to wipe down after a workout on a hot day. 11. To clean glass- they don't streak. 10. To help lessen grease buildup for greasy hair between washes. 9. Use empty wipe tubs to store leftover fast food condiments. 8. To wipe down 3D glasses at the movie theater. 7. To wipe down condiment nozzles and caps. 6. To wipe down toothpaste caps. 5. To wipe up after enjoying an ice cream cone, popcicle, or other frozen treat. 4. To seal envelopes- as an envelope moistener. 3. To help remove sap when you or your clothes come in contact with plants and trees. 2. To wipe down canvas prints and other decor. Because there are so many wonderful uses for Huggies 'baby wipes,' which, in my opinion should just be called 'wipes,' we've decided not to add a #1 use. Huggies wipes come in several sizes, including Clutch N' Clean wipe dispensers to go, Natural Care varieties, and even designer styles such as the current Mickey Mouse and Friends designs. 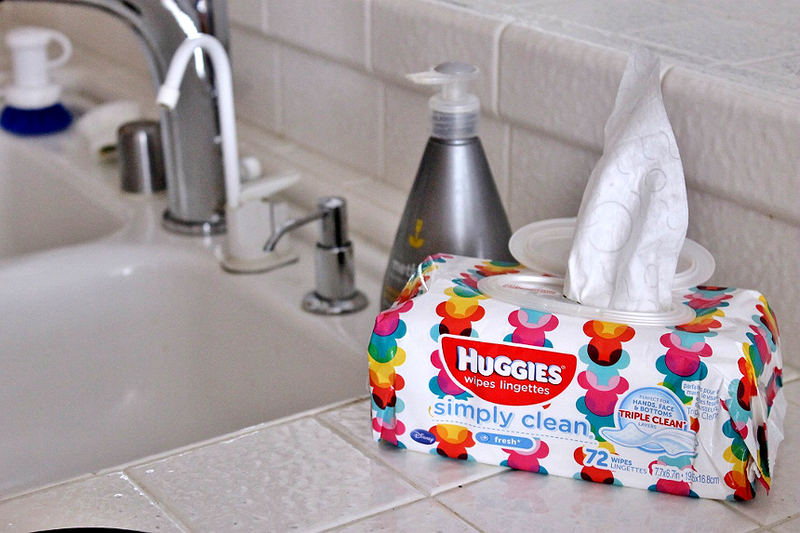 Of course, for homes without kids, and Mickey in their heart, you can enjoy these uses for Huggies wipes in discreet prints and styles as well. 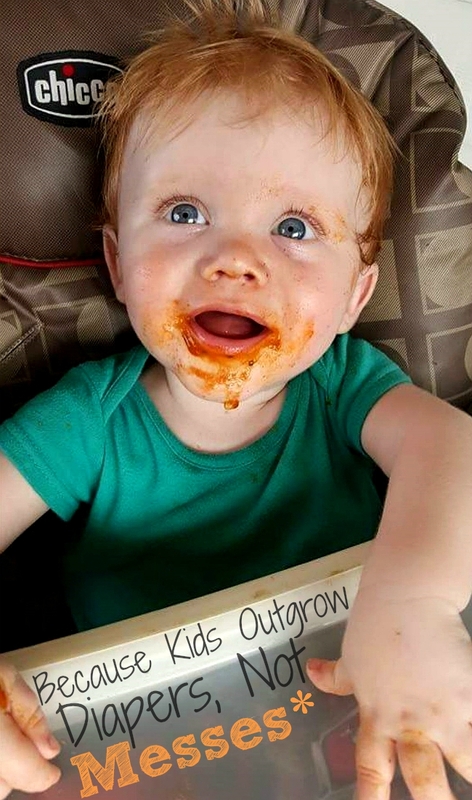 If you still need inspiration check out Huggies own 101 Uses for Wipes Video! Now, tell us, what would your #1 use for Huggies wipes (that doesn't involve kids) be? What Daughter Says: No kids? No problem! By now you've discovered baby wipes don't require a baby at all! I think you have covered every use known to man. I keep some in my purse and when exiting a public bathroom use one to open the door (because not everyone washes their hands) I did not know you could use them as dryer sheets. This is a fabulous list of uses! We keep a package in each vehicle as you never know when you'll need a wipe. I have seriously ALWAYS wanted to do this post. That is a fantastic list. I use baby wipes for stuff other than kids ALL the time. They are amazing at wiping off stains from microfiber furniture too! I use them to remove mascara all the time. They work really well and they're gentle too. I use Huggies baby wipes daily to remove makeup. I find that they work well and are much cheaper than makeup removal wipes. Thanks for the other uses on ways to use wipes.